Vinyl Only. Limited copies. 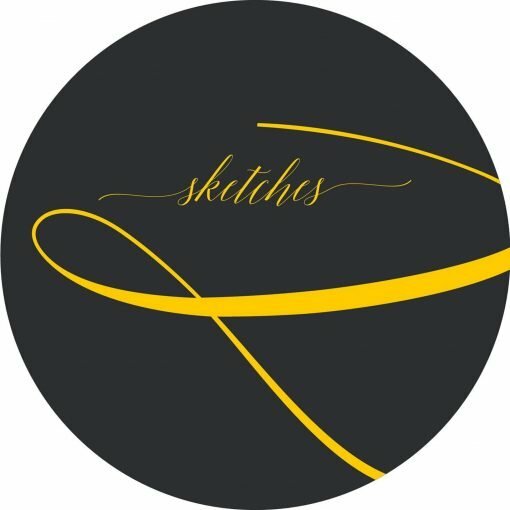 Stekke back on Sketches 9th Release. Slew is a collab with Abraham, on A Side. From a long take Jam in Studio, the track was composed. Odd tune. On the other side, Rewokz transmits the essential house vibes from the duo. And Szint closes the release, lost stereo take, dancefloor tool. More items from " Sketches Records "
More items from " Stekke "